Call Us Now For In-Home Treatments! 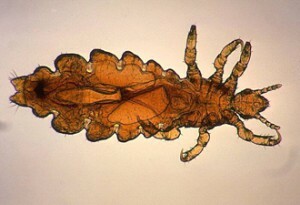 We Have Lice, Now What? The Hair Angels has become a recognized leader in head lice removal.